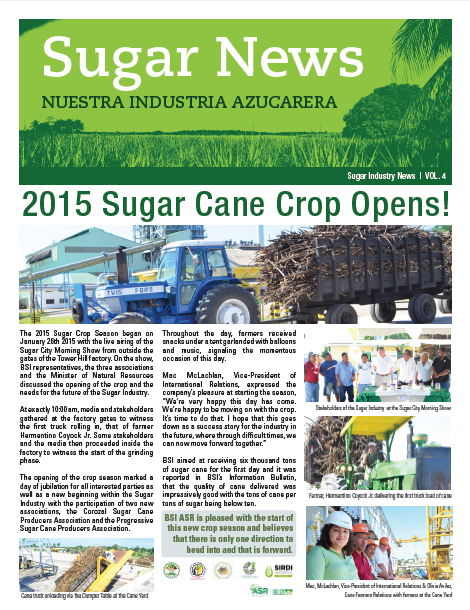 Download a Copy of our New Sugar Industry Newsletter! View reports from previous weeks. 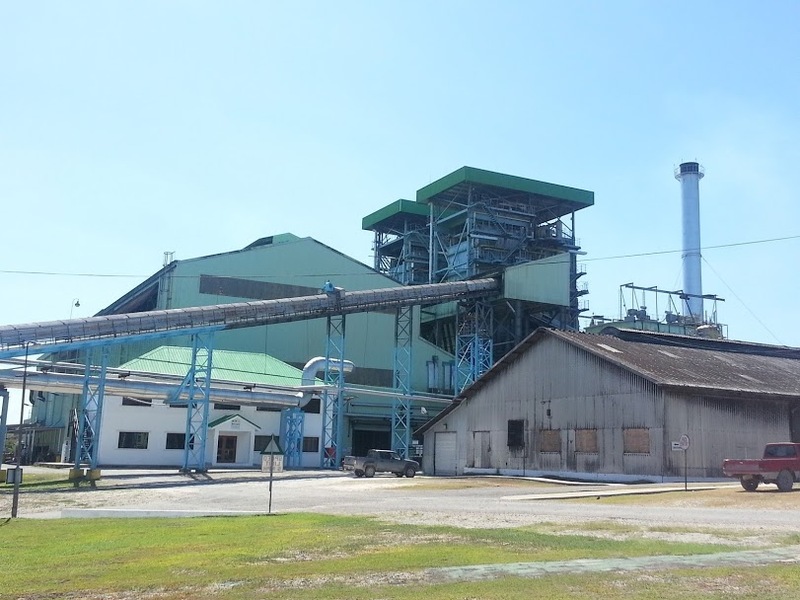 The Sugar Industry of Belize encompasses an important and significant part of the country's economy. 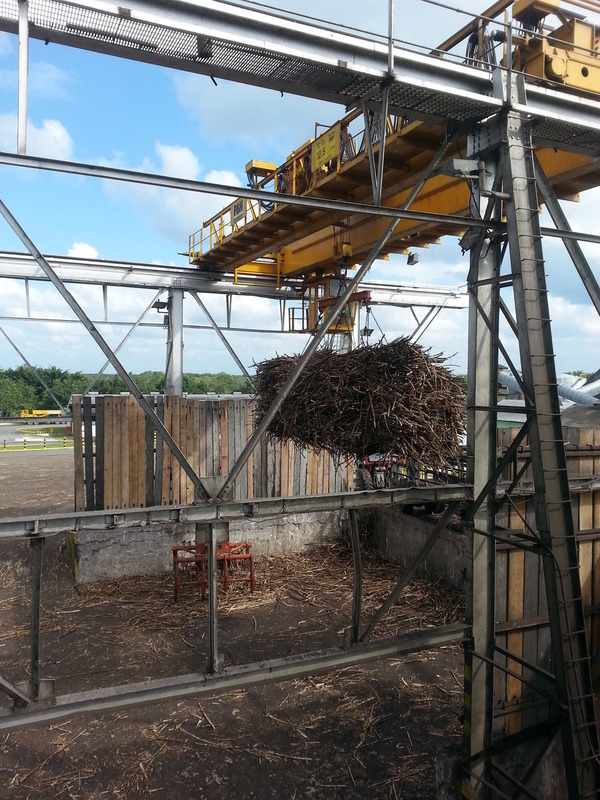 Located in northern Belize, the industry is comprised of many stakeholders, including more than 5,000 independent sugar cane farmers, a sugar mill at Tower Hill, and important research and technical advisors. BSI/ASR's contribution to the Strategic Development Plan is through a strategy paper entitled, “Transforming Sugar Production in Belize into a Modern, Sustainable, Green Model, Contributing to Jobs, Growth and Energy Security”. Download an electronic copy of the Strategy Paper here or from the announcement bar above. 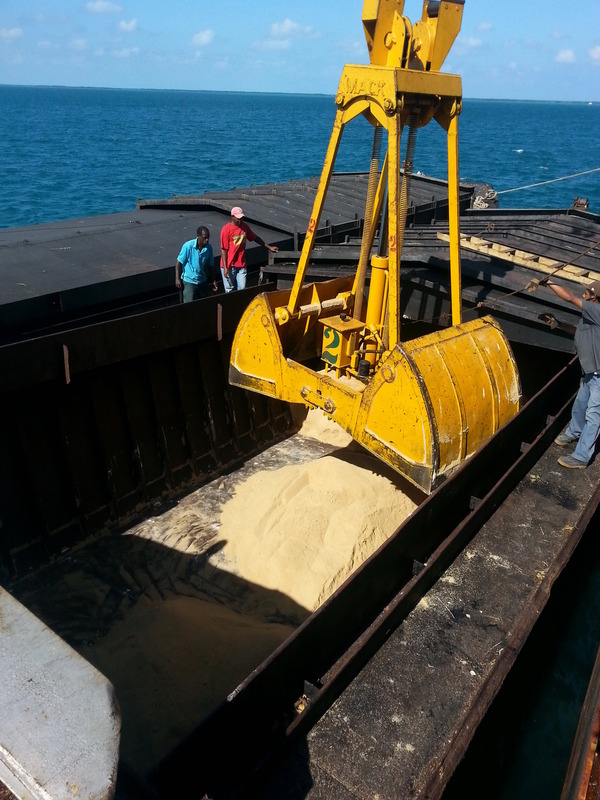 Volume 4 of our Sugar Industry of Belize Newsletter is now available online! Download your electronic copy in either English or Spanish. Download a copy of Volume 1 of our Industry Newsletter. Download a copy of Volume 2 of our Industry Newsletter. Download a copy of Volume 3 of our Industry Newsletter.